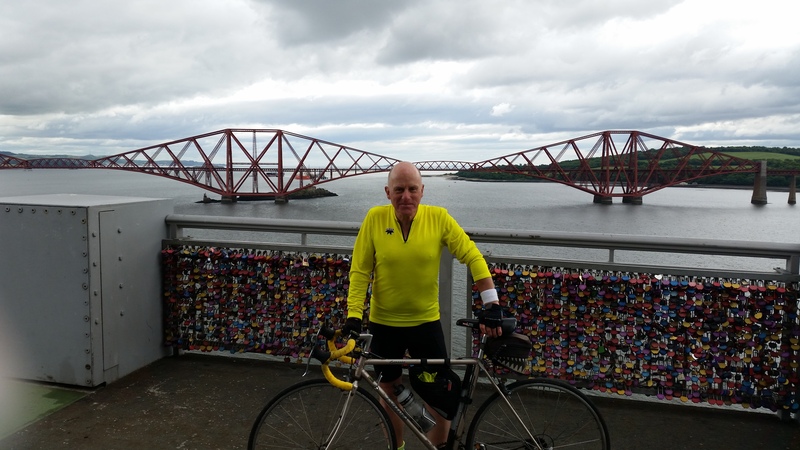 Mary Quaile was celebrated on Day 14 of the cycle ride, Edinburgh to Crieff, Friday, 19th June 2015. 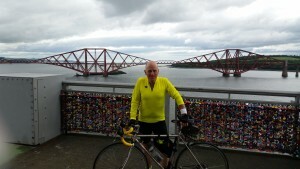 Crossing the Firth of Forth Road Bridge was a significant moment on the route to John O’Groats. Mary Quaile was a prominent trade unionist. More information on Mary is available on the internet.